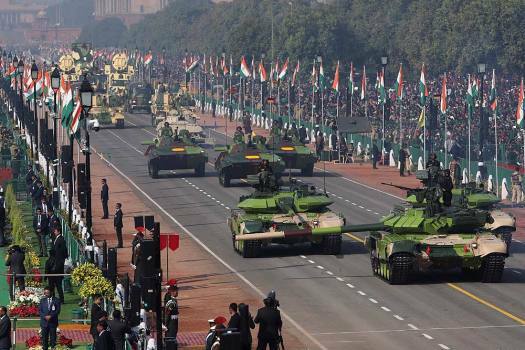 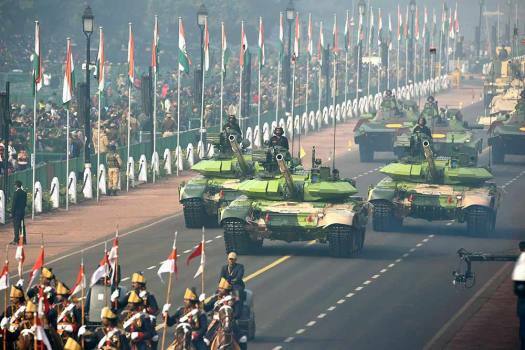 Indian Army's Sarath IFVs (Infantry Fighting Vehicles) on display at Rajpath during the full dress rehearsal for the 70th Republic Day Parade, in New Delhi. 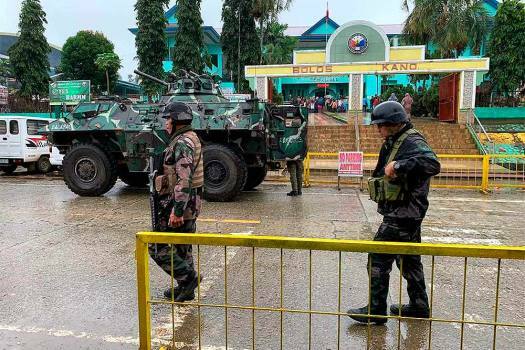 Soldiers walk near an armored personnel carrier parked outside the Saguiaran city hall in Lanao del Sur province, southern Philippines. 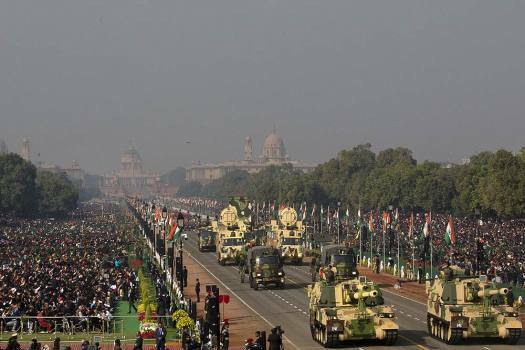 Indian Army K-9 VAJRA T seen during rehearsals for the upcoming Republic Day parade 2019, on a cold morning, at Rajpath in New Delhi. 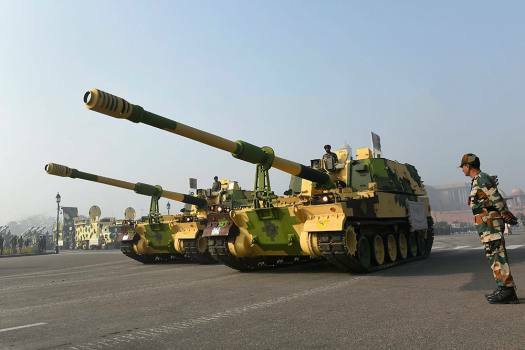 Tanks T-90 'Bhishma' seen during the rehearsal for the upcoming Republic Day parade 2019 on a cold morning, at Rajpath in New Delhi. 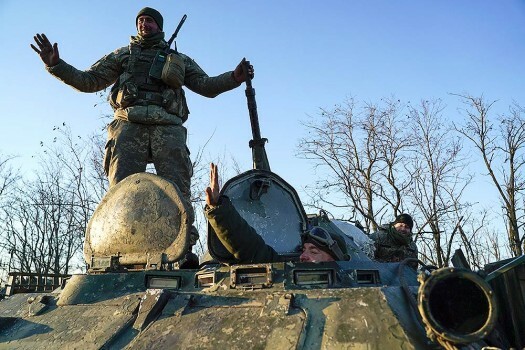 Ukrainian soldiers stand atop an APC near Urzuf, south coast of Azov sea, eastern Ukraine. 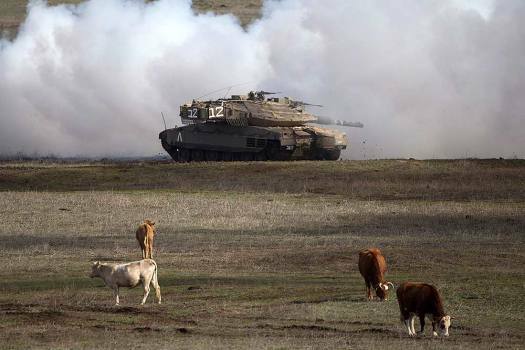 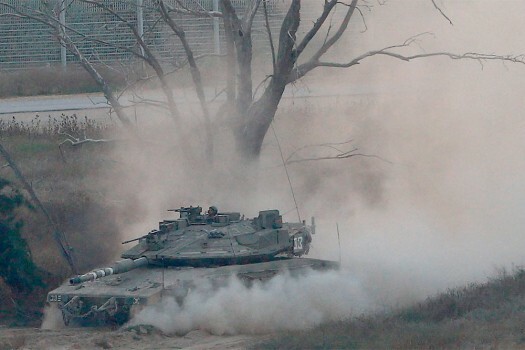 An Israeli army tank on the Israel Gaza border. 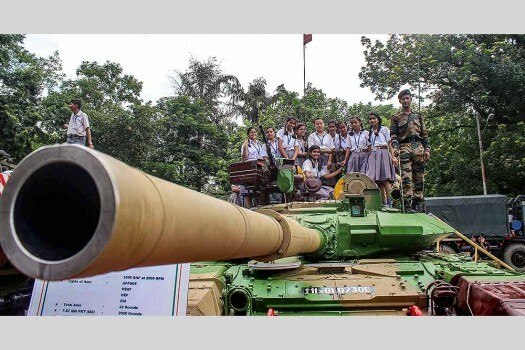 Students and a soldier stand on top of a tank during 'Know Your Army' exhibition at Dilkusha Garden Cantonment area, in Lucknow. 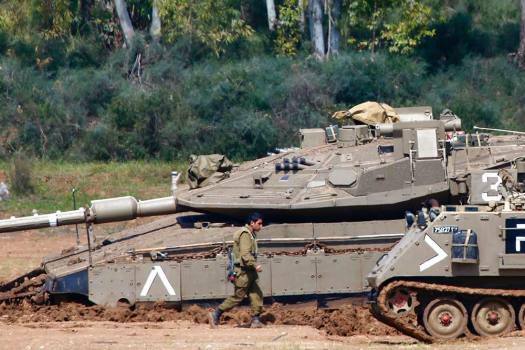 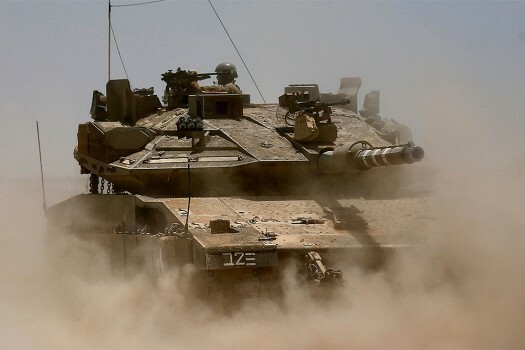 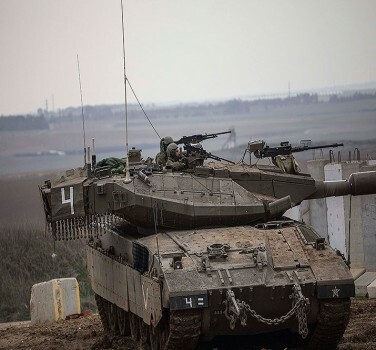 Israeli soldiers drive a tank to a position in the Israel Gaza border. 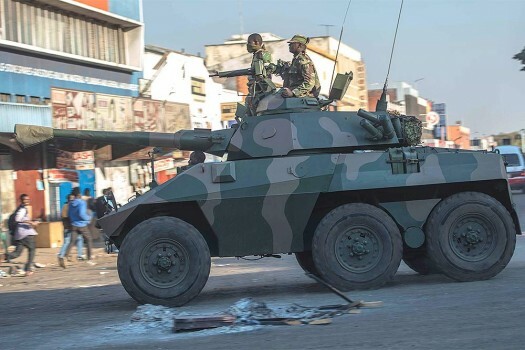 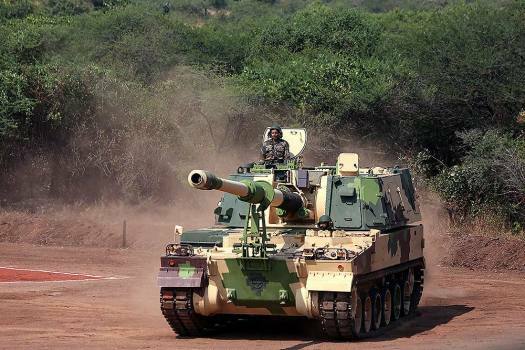 Prime Minister Narendra Modi boarded a tank while inspecting Larsen and Toubro's (L&T) Armoured Systems Complex facility for manufacturing high-end guns on Saturday. The Savitribai Phule Pune University was recently in the news when it was reported that its convocation will observe distribution of gold medals to only those students who are pure vegetarian and teetotaller. 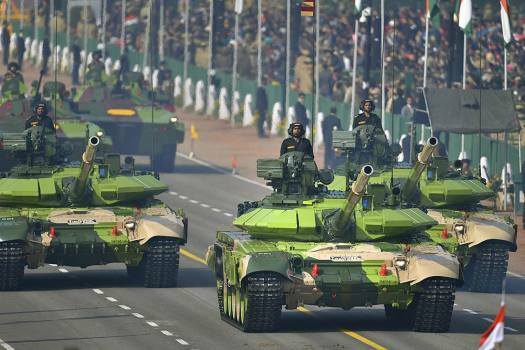 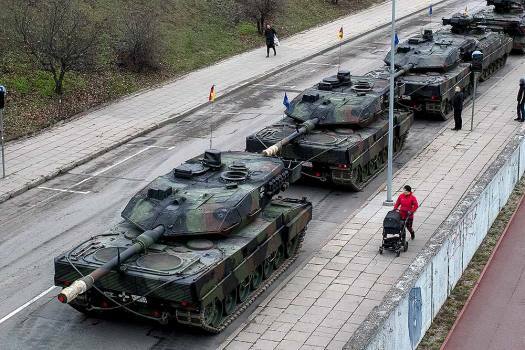 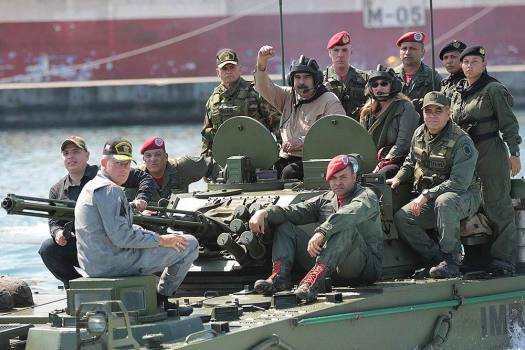 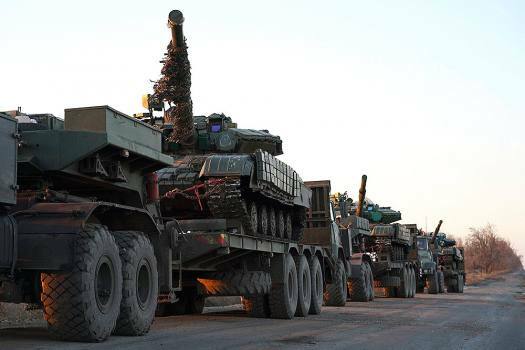 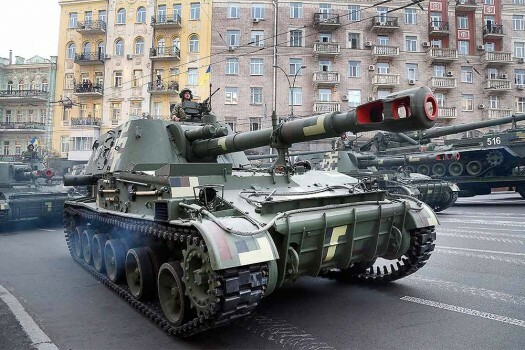 Currently, the T-90 tanks are equipped with a laser guided INVAR missile system and the Army has decided to replace them with a third generation gun-launched missile, army sources said.